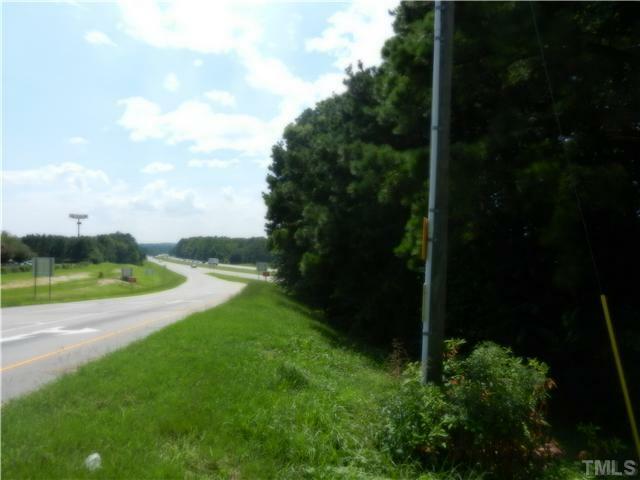 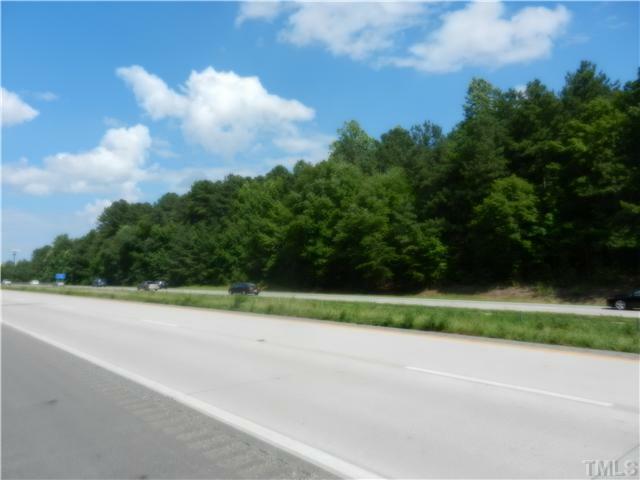 Zoned B-2 (Highway Commercial); 60' Right Away or easement from Toyota Lane; I-85 visibility with 1168' adjoining north bound lanes; electric power & city water on site, and public sewer & natural gas services accessible. 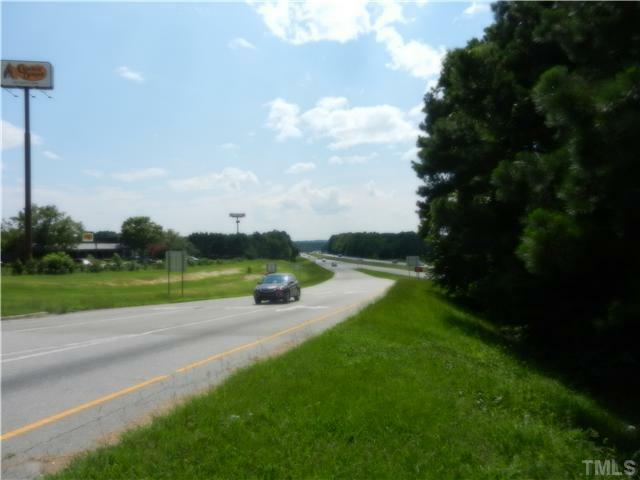 Toyota Dealership, Davita Dialysis Center, Waffle House, Shell Convenience Store, Cracker Barrel, State Employees' Credit Union, Ribeyes Steak House and other businesses in immediate vicinity of subject property. 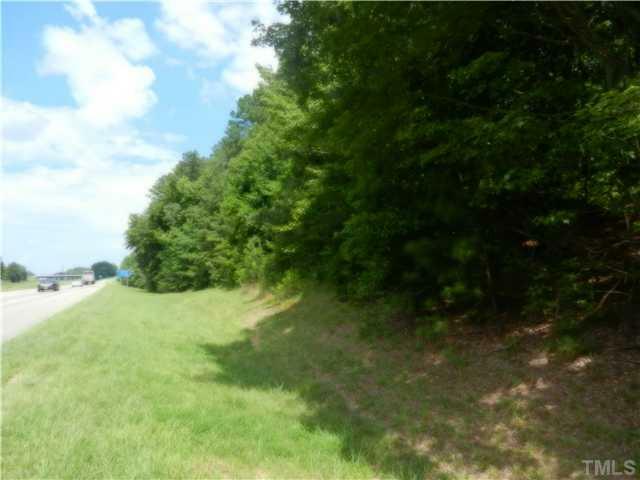 Ideal for commercial or mixed use development.